As the old saying goes ‘….nothing can be said to be certain, except death and taxes’. While it’s not a pleasant thought, it does warrant some reflection. You wouldn’t ignore your taxes, so why ignore what you would like to happen in the event of your death? Having an up to date will ensure that, in the event of your death, there will be no ambiguity around your estate. 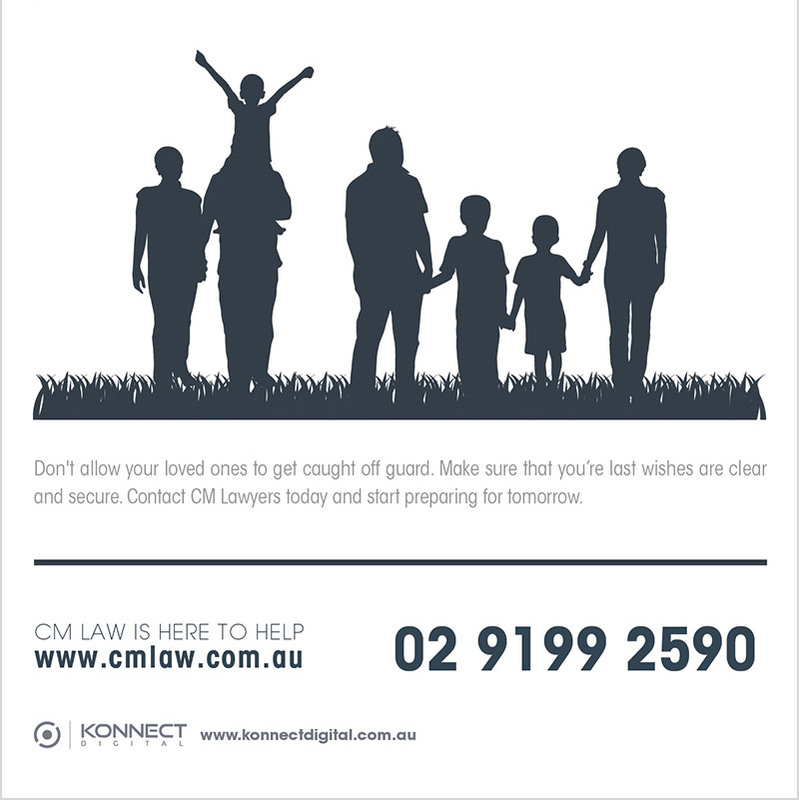 This will minimise time, expense and potential emotional anguish involved with finalising your estate.